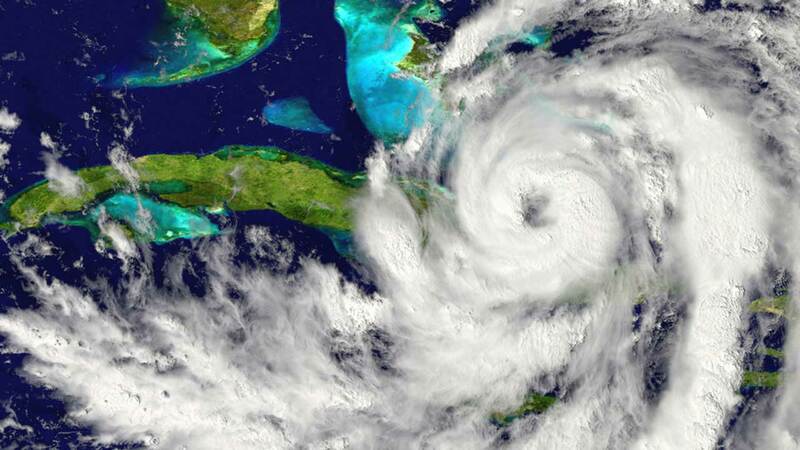 Hurricanes and tropical storms bring more than wind and rain. There are many different types of weather that could affect your family's safety. Storm Surge: Strong winds can push a large mound of salt water ashore hours before a hurricane makes landfall. Neighborhoods along the coast and other low-lying areas could be completely flooded. Buildings could be completely destoyed by the powerful, raged waves on top of the storm surge. The only way to protect yourself from the storm surge is to evacuate. High Winds: Hurricane winds can damage or destroy buildings, uproot trees and knock down power lines. Debris flying through the air can cause additional damage or injury. While the wind will be strongest near the coast, hurricane force winds and stronger gusts can affect inland areas as well. Heavy Rain: Tropical storms and hurricanes can produce torrential rainfall which could easily flood any inland neighborhood. Tornadoes: Hurricanes can produce tornadoes close to the eyewall and hidden within the outer rainbands. Tropical twisters can hit suddenly, without the hail and lightning which usually occur in severe storms. Keep your family safe this hurricane season. Check our complete tropical weather preparation guide.